0. the plan prints out on A4 - it should fill a page of A4 so scale it if it doesn't. You might need to save it as a picture before you print it. 1. build it 150% size as it is little and can be blown away by a butterflys fart. 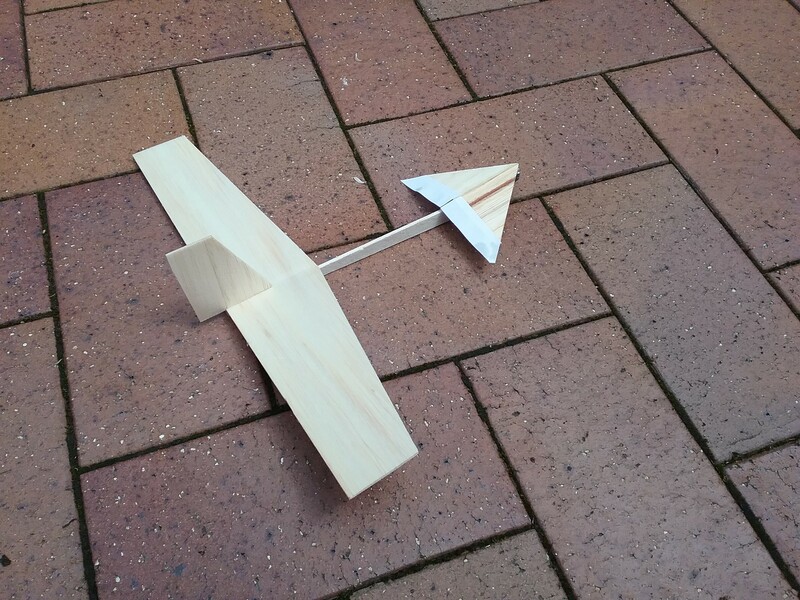 Wings, foreplane and fin from 1/16 and fuse from 1/8 or 3/32. 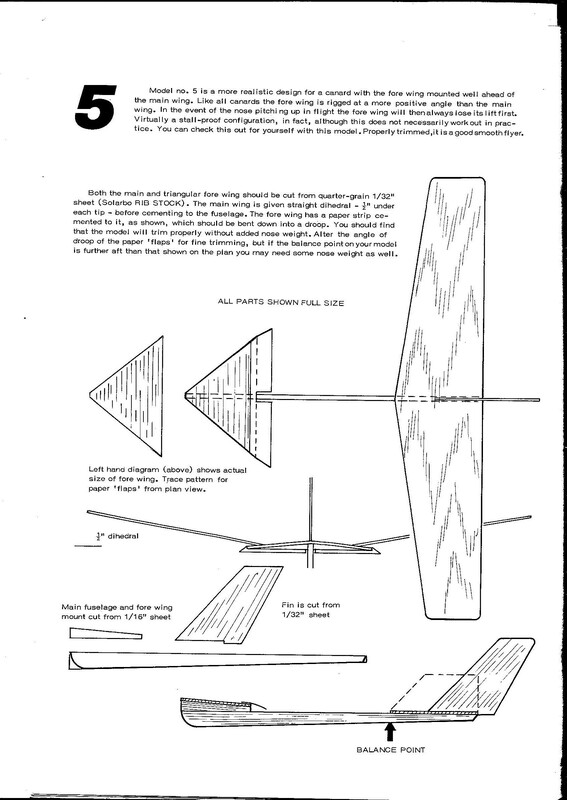 3. test glide and be prepared for some nose weight and a cg further forward than on the plan. It took about 1/2hour to build from the scrap box. Now here's an idea, send this on to anyone you think will build one and then BUILD 2 MORE for the kids whose dads dont build one!